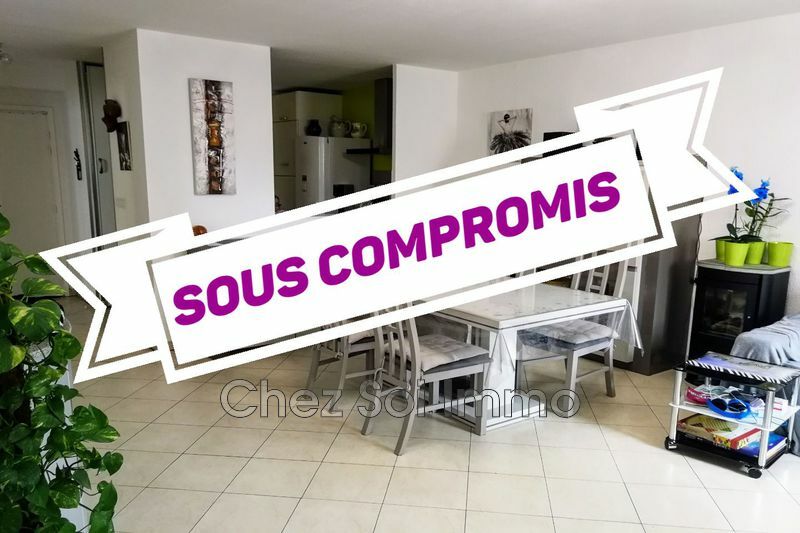 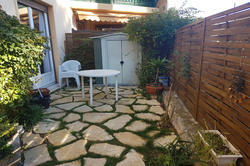 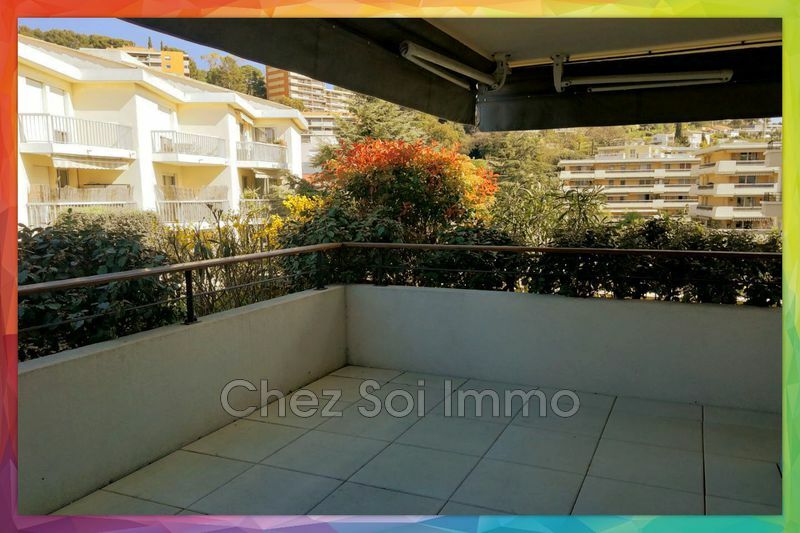 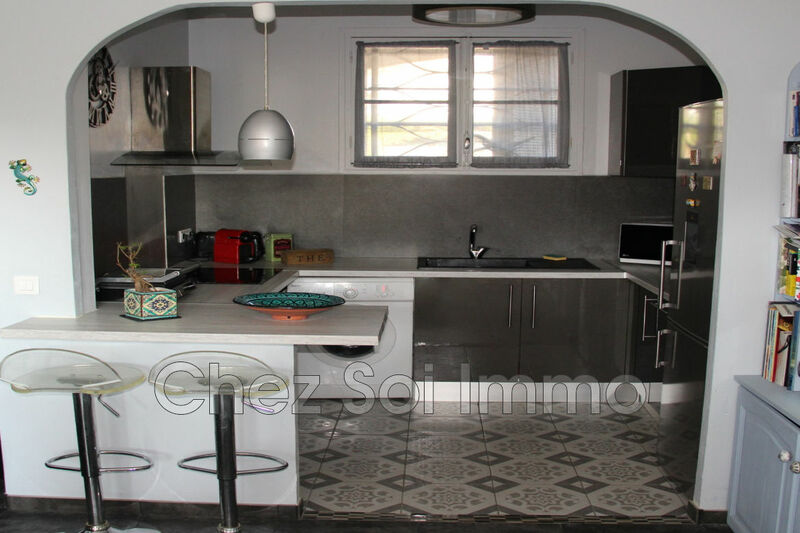 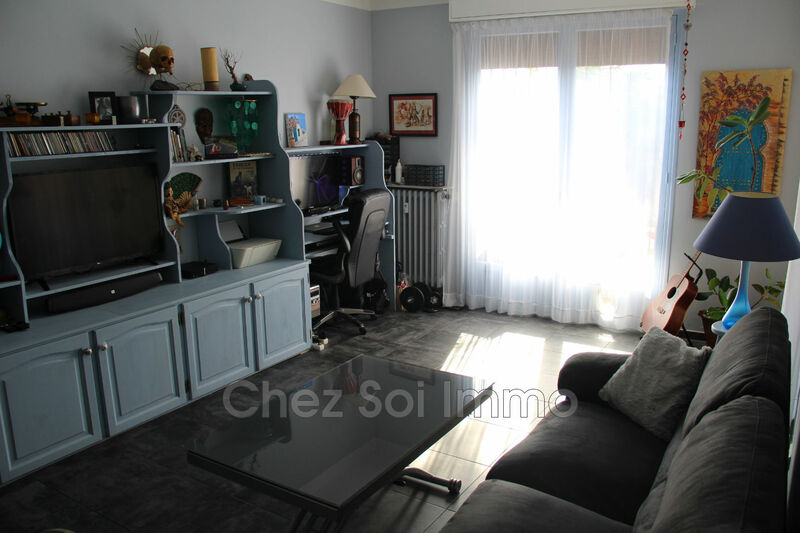 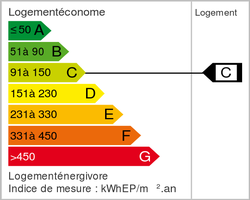 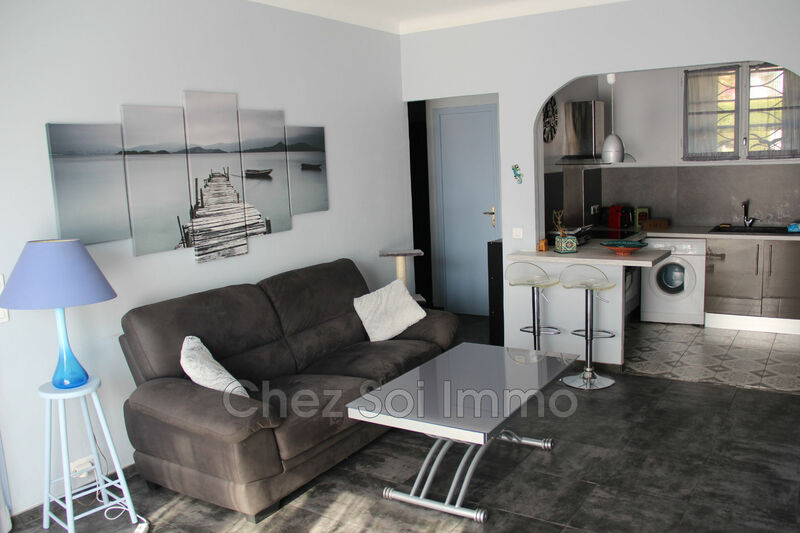 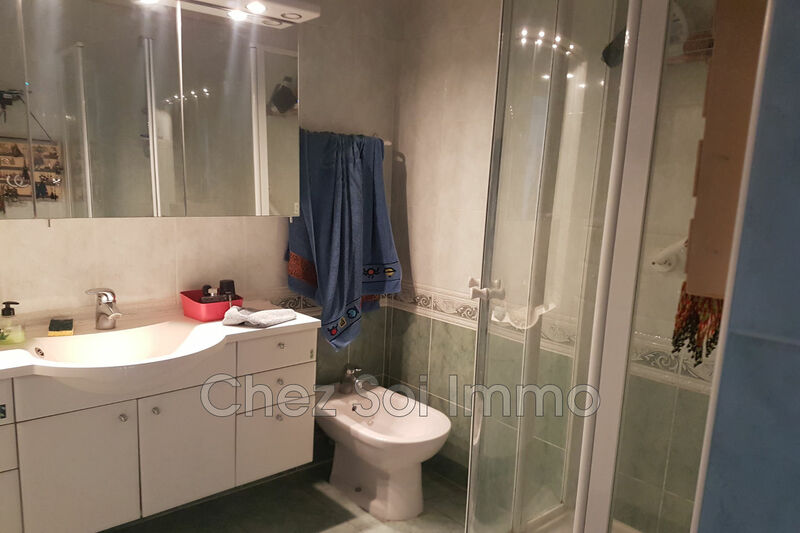 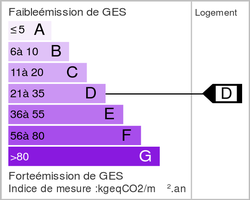 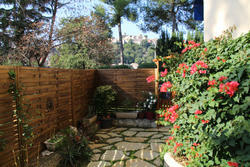 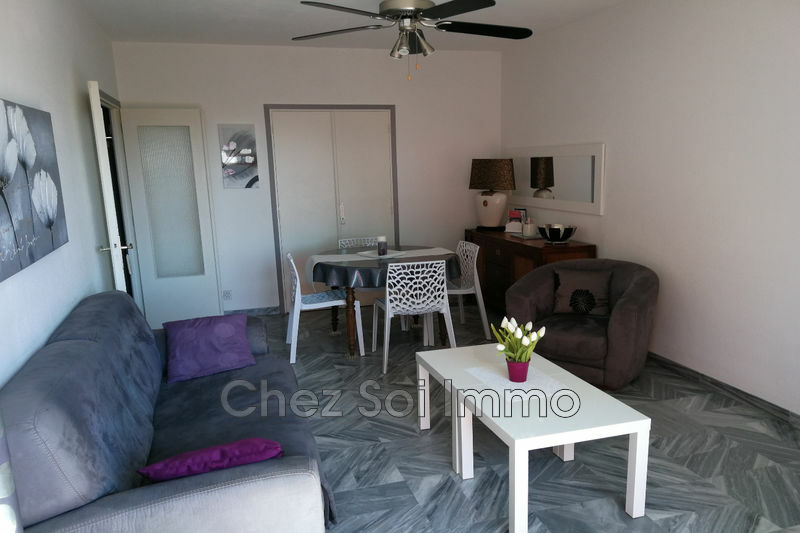 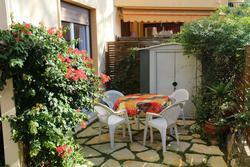 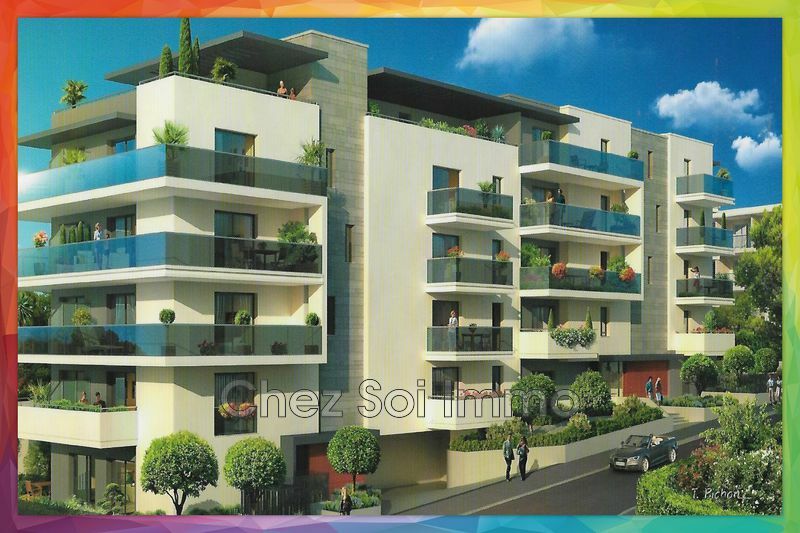 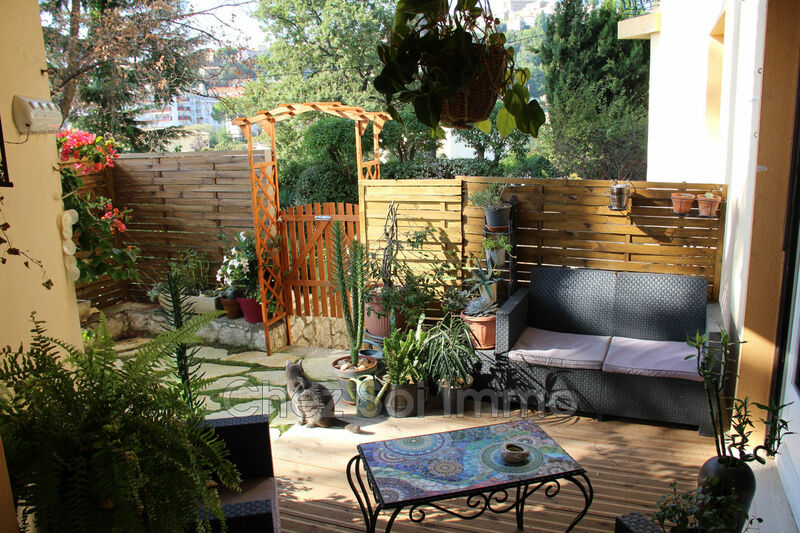 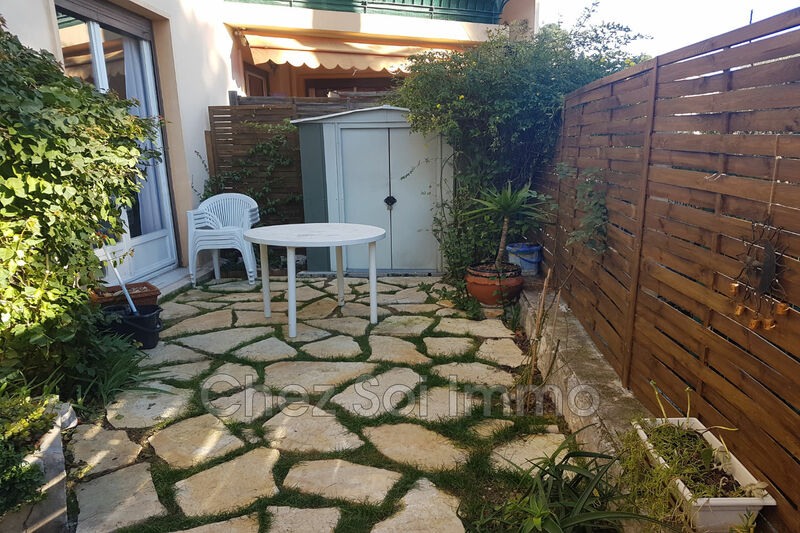 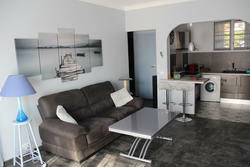 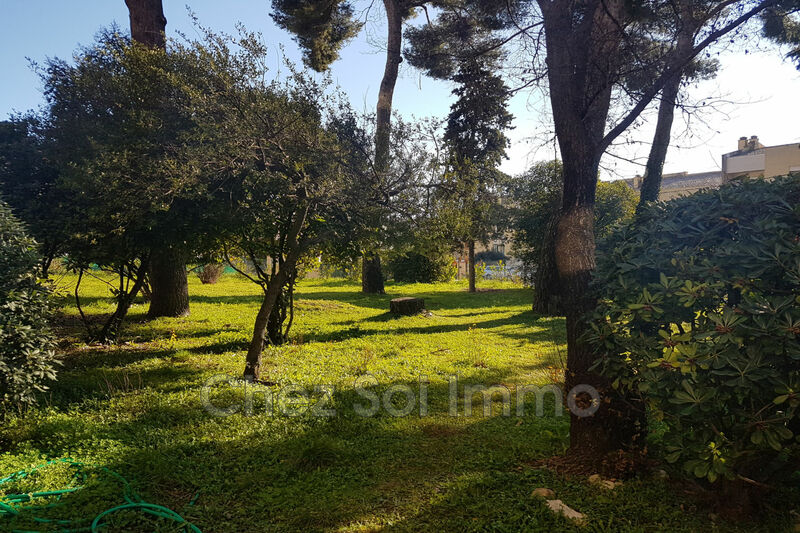 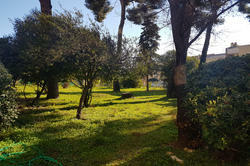 For sale, Cagnes sur Mer, pretty 2P of angle in RDJ with terrace of 30 m ². 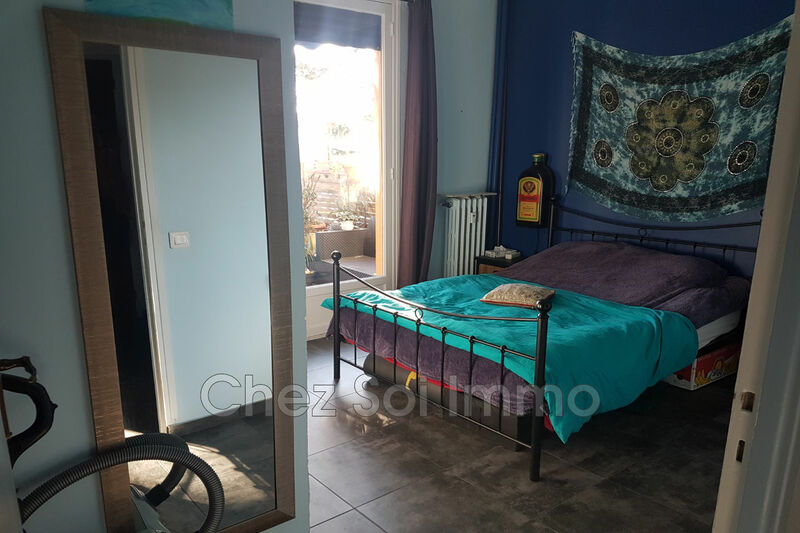 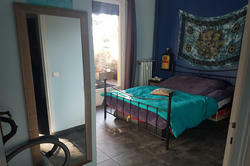 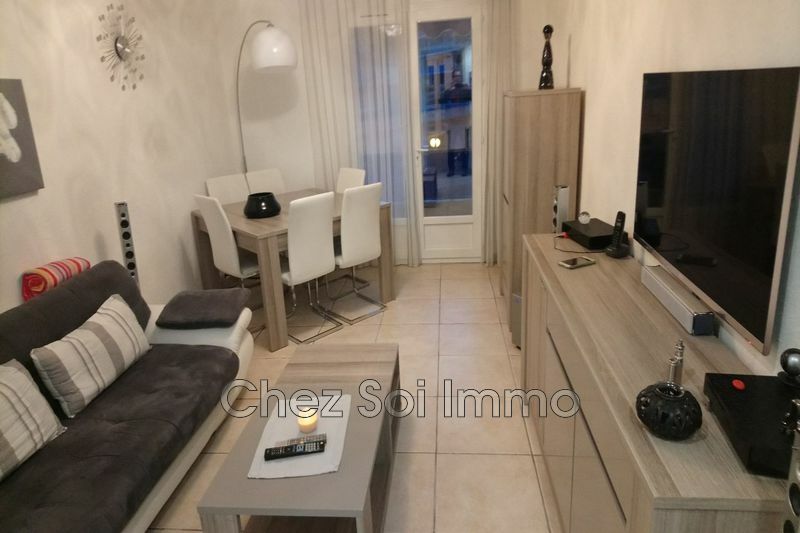 The apartment includes a beautiful living room with 2 windows south and west, a fitted kitchen, a bedroom also south, a separate toilet and a shower room. 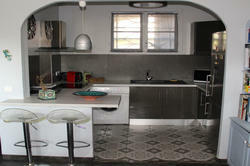 Sold with garage and cellar.